The history of dance is littered with strange, endearing, and sometimes troubled collaborations between visionary dancers and musicians. And now, you can add another to the list: Canadian dance icon Peggy Baker and violinist Sarah Neufeld (you know her from Arcade Fire and Bell Orchestre). The history of dance is full of strange and endearing collaborations between visionary dancers and musicians. 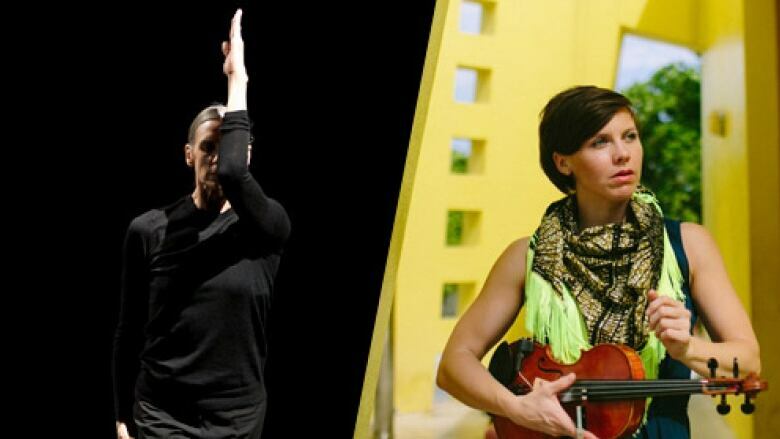 Now you can add another to the list — Canadian dance icon Peggy Baker and Arcade Fire and Bell Orchestre violinist Sarah Neufeld, who are premiering their duo piece fractured black at the Fall For Dance North festival in Toronto, an event with top-tier talent yet whose tickets cost a mere $10. Such pairings are arguably easier today than ever before. Baker delightedly recalled in a discussion with CBC Arts a moment in her partnership with Neufeld, when the dance legend watched on Skype as Neufeld played her an idea in the moment. That kind of spontaneity will likely colour their performance — imagine trying to coordinate one of the joint ventures described below with only a few long, expensive international phone calls, or even exchanges by mail? In 1990, Louise Lecavalier was the darling of Canadian dance, the relentlessly athletic centre of Montreal company La La La Human Steps. 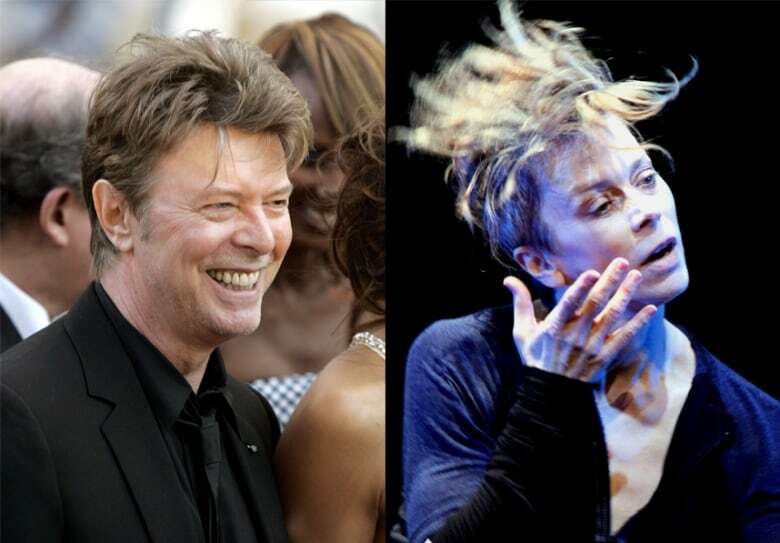 And Bowie was a household name, embarking on his Sound + Vision tour. It was a perfect match-up and an incendiary performance. Plus, you know... they look alike. Ever danced to John Cage? It's not easy. His music is made up of seemingly unrelated sounds, dissonant combinations, and timing that's not at all easy to follow (when it isn't deliberately random). 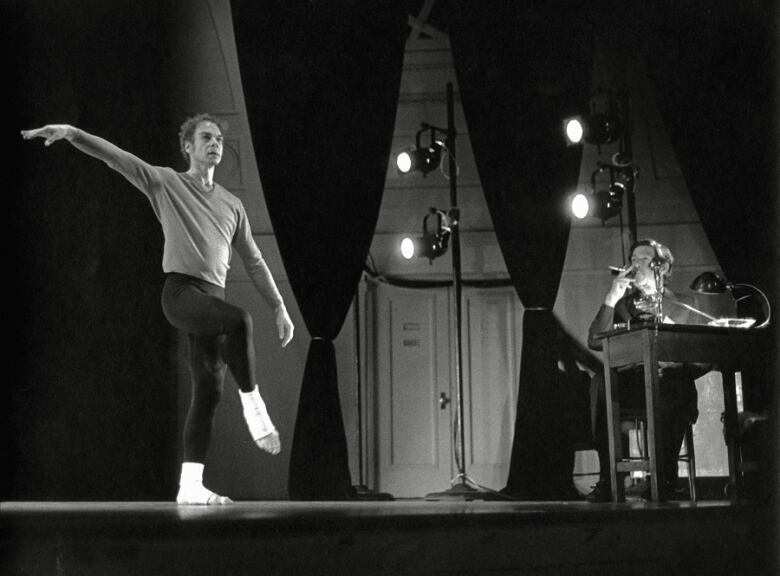 But that made it perfect for dancer Merce Cunningham, who was already known for his innovative approach to movement. The multi-decade partnership between the two began in the 1940s, and lasted until Cage's death in 1992. 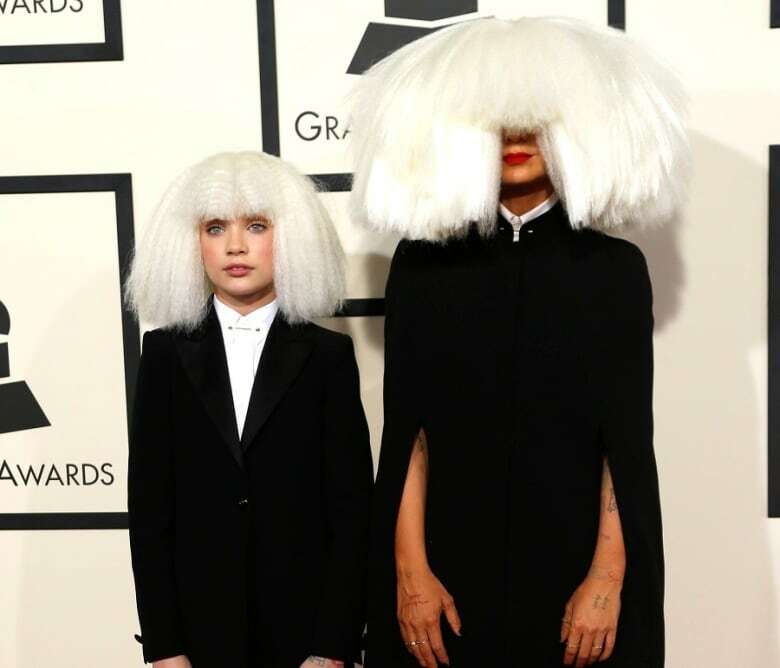 Sia grabbed an 11-year-old Maddie Ziegler from the reality TV series Dance Moms and made her into a media darling. From her leaps across the studio to her Sia wigs and even the way she used her face, Maddie became a familiar face in the dance world. And she became one of Sia's most devoted collaborators, working with her again and again. What do you get when you cross the quirky Talking Heads frontman with a competitive tradition in North American high schools? 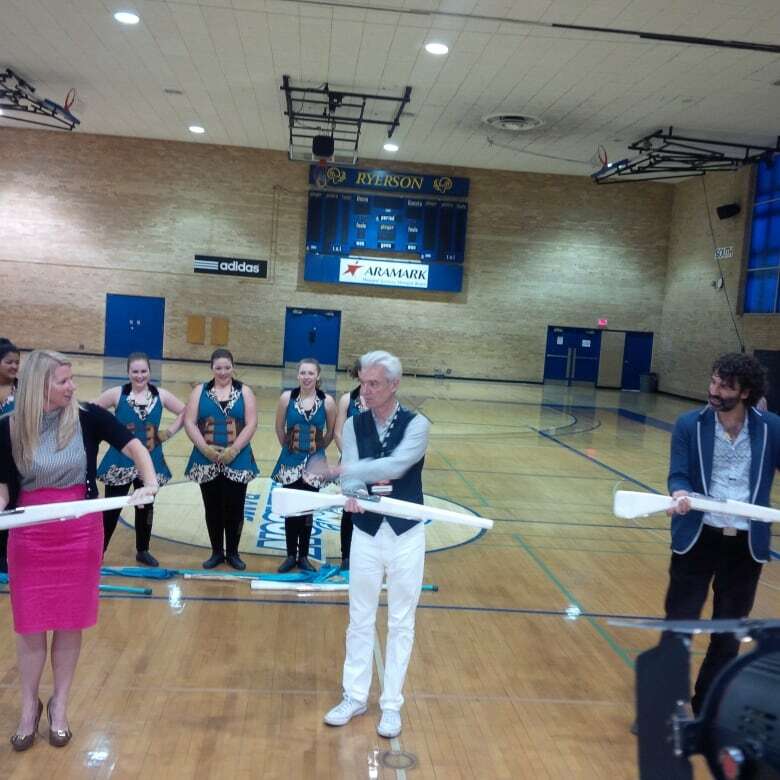 We're still not really sure, but David Byrne's collaboration with North American color guard teams (he brought musicians like St. Vincent and Nelly Furtado along for the ride) became one of the must-see pairings of this year's Luminato festival in Toronto. This was another inspired pairing of adventurous figures in dance and music. 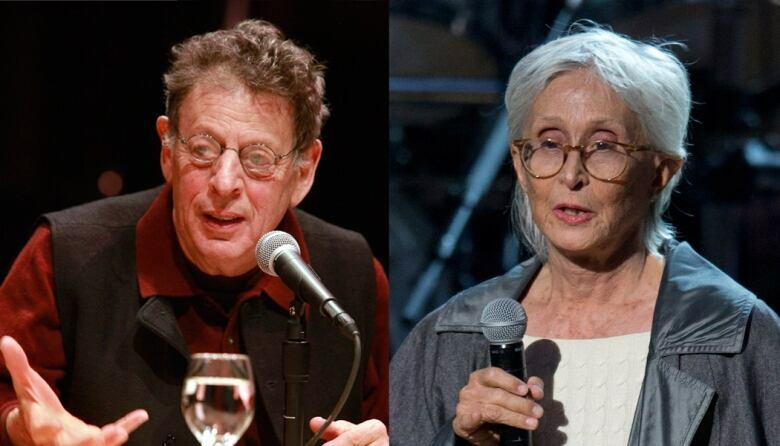 In The Upper Room, choreographer Twyla Tharp's 1986 ballet, lyrical and elegant movements were twinned with composer Philip Glass's percussive and hypnotic rhythms. The combination made for an enchanting piece that has been frequently revived. Fall for Dance North, from Sept. 29 to Oct. 1. Sony Centre for the Performing Arts, 1 Front E., Toronto. fractured black, Peggy Baker's collaboration with Sarah Neufeld, happens on September 30th and October 1st. 7:30pm. $10 advance.